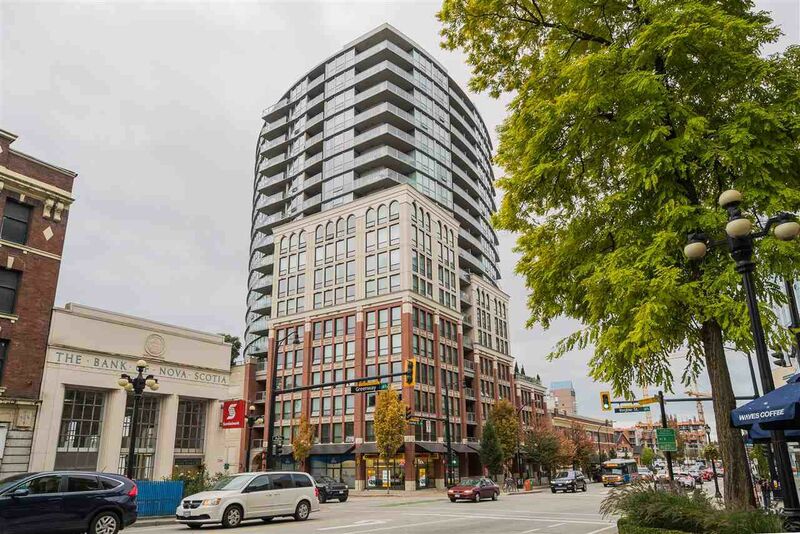 Water Views from this beautiful 2 BDRM + 2 BATH @ Interurban featuring oversized windows, granite kitchen with stainless appliances, in-suite laundry, modern European style 2-tone cabinetry, limestone flooring throughout and Carrera Marble blessing the master bathroom. Reinforced steel & concrete construction for peace of mind, under WARRANTY until 2019. Pet + Rental friendly including secured parking. BONUS- steps to 1.35 km's along the waterfront esplanade highlighting award-winning restaurants, cafés & bars. Great place to live or buy it as a solid investment.